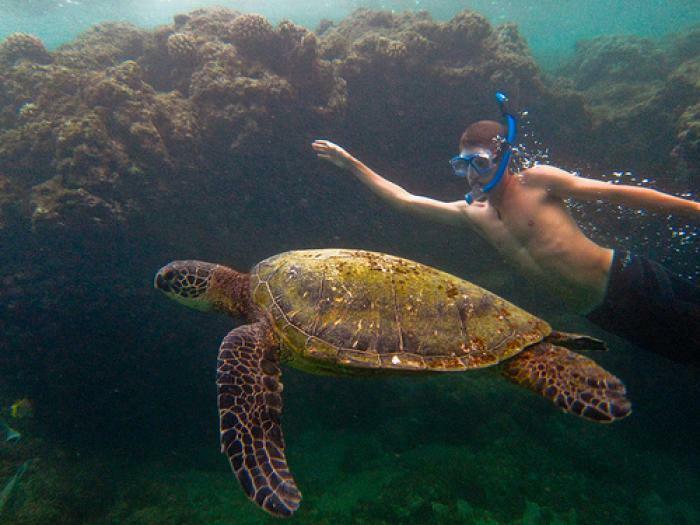 Aloha Kai Scuba provides simply the best SCUBA and snorkeling excursions on Kauai. Our dedicated and friendly staff strive to ensure not only exceptional customer service but do so in a fun, friendly and safe manner. 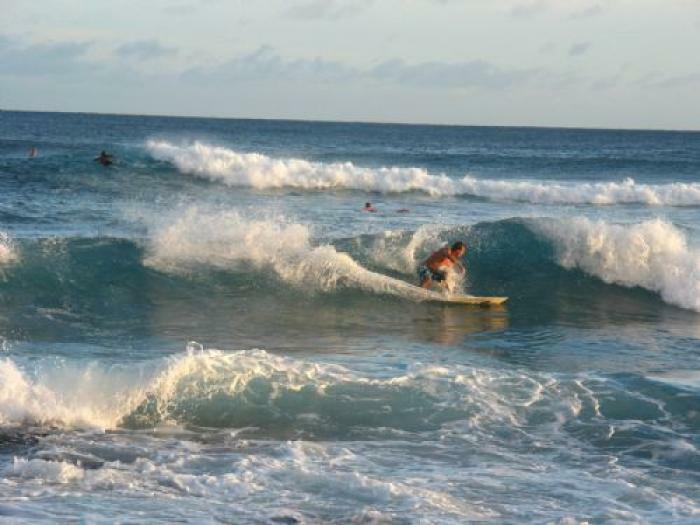 Our instructors are literally the highest trained in Hawaii with years of experience and you will find a level of service and pleasant attitudes second to none, guaranteed! Aloha Kai is the only multi-agency instructor training facility in Hawaii and has also obtained the absolute highest facility ratings from the industry's leading dive training organizations. Decades of experience and staffed by only the highest quality of instructors, Aloha Kai is the only dive shop on Kauai you will want to dive with. 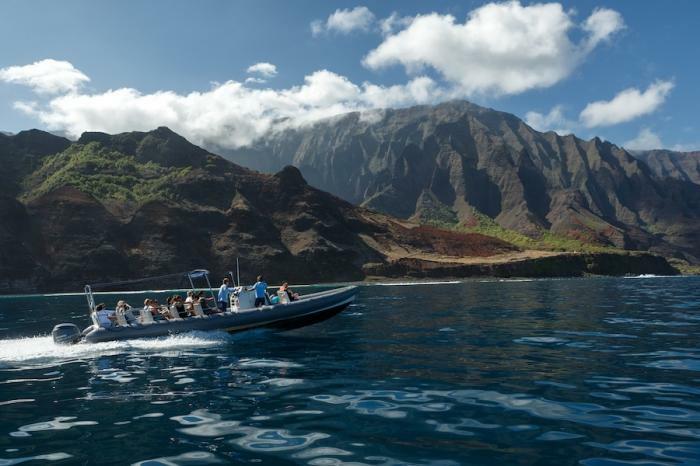 Aloha Kai is literally world famous for its dedication and commitment to providing unparalleled training, adventures and exemplary customer service to all of its guests! 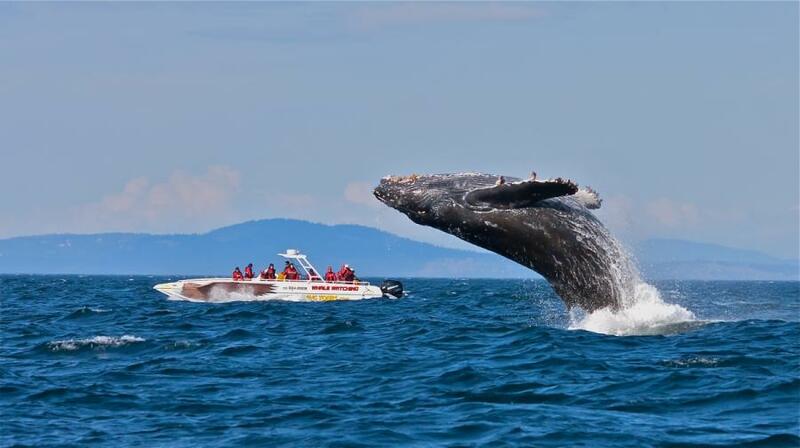 We pride ourselves on unrushed, personalized and intimate adventures. Everyone is treated like an old long lost friend, all the while receiving the exemplary customer service they deserve from the highest trained and safest instructors in Hawaii. Ni'ihau has the most extensive maze of lava tube in Hawai! Ni'ihau is a World Class dive destination that contains lava tubes, large aquatic life, amazing topography and the opportunity to see iconic Hawaiian Monk Seal! Due to crossing 17 mile channel, this is always a "weather permitting" trip offered most consistently between May and September. 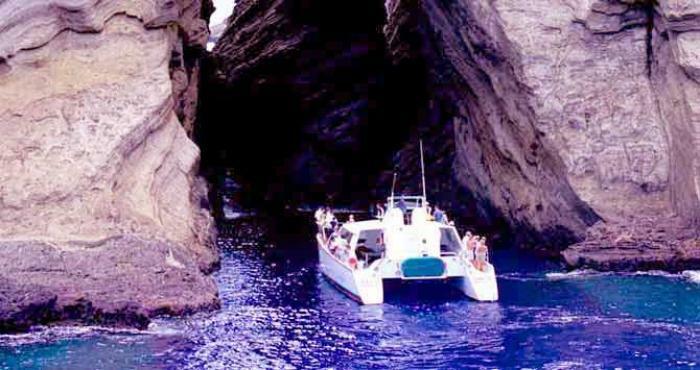 Plan a whole day of fun with an early departure It is not uncommon to see bottlenose dolphins, pilot whales, spinner dolphins, and bait balls along the way. With 300 foot vertical drops, the view from "above" is spectacular. Please remember, if you have made a reservation you will be meeting us at the dive location! When you reach out to us, rest assured we are there. A human being answers the phone, no buttons to push, no questions to answer before you talk to someone. We answer our phone 24 hours a day 7 days a week! If you do go to voicemail- please leave a message, we are assisting other guests. Someone will return your call to assist you. 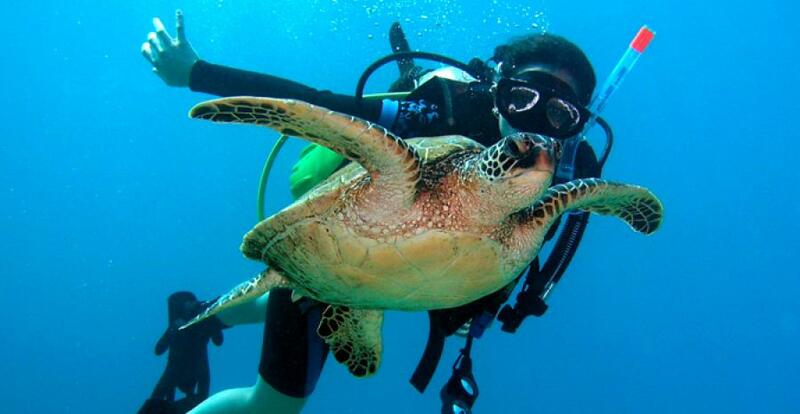 We dive everyday of the year! - almost. 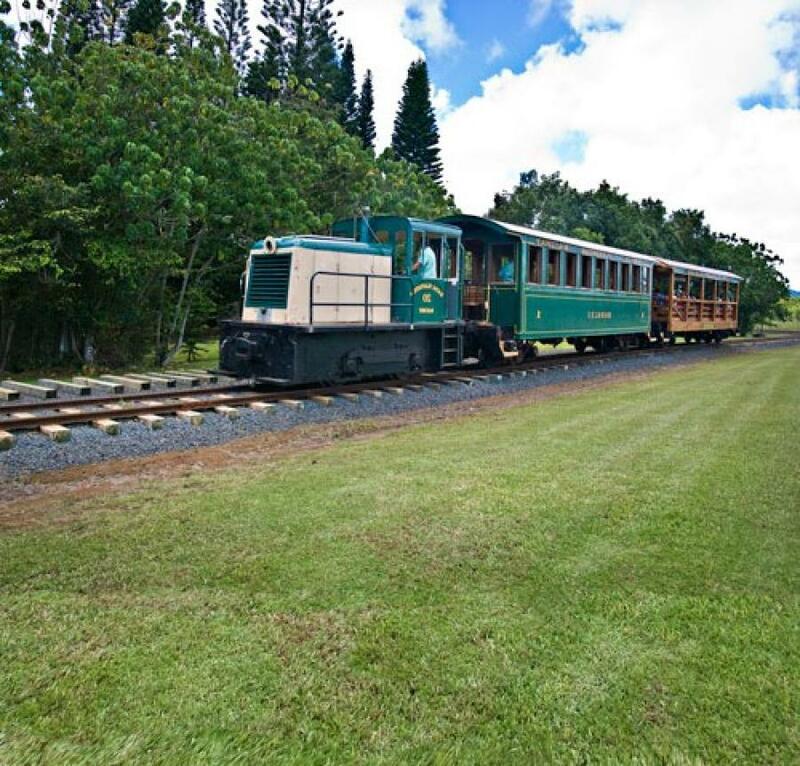 We apologize for any inconvenience but our staff and crew work 7 days a week to bring you the best experiences on Kauai. We like to show our appreciation to them and their families for the work they do, so they may spend uninterrupted time with their families on these special occasions.